You hate getting robocalls. 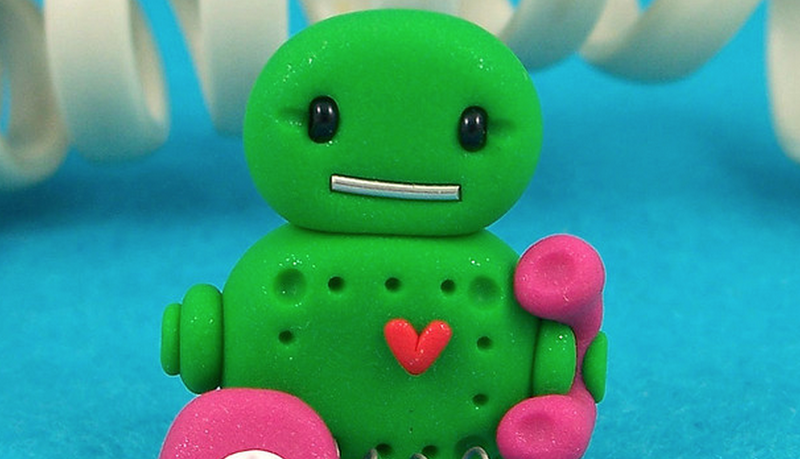 The FCC knows you hate getting robocalls. And so today the Commission voted to move forward with a proposal that would allow consumers to block all those annoying calls and texts. The commissioners were agreed on one major theme: seriously, everyone hates getting calls from “Rachel at card services” during their family dinner hour. Outside of that, reactions were less universal, and individual commissioners each presented a mixed bag of affirmations and dissents. Despite the varying perspectives from all present, the vote moved through 3-2 along party lines, as predicted. The discussion of the robocall proceeding delved heavily into the legal technicalities surrounding the definitions of autodialers and what, exactly, is covered under the Telephone Consumer Protection Act (TCPA). Specifically, however, the FCC staff presenting the report concluded that wireline and wireless carriers, as well as VOIP providers, are free to provide consumers with services and technologies to block unwanted robocalls. Speaking in favor of the proposal, Commissioner Jessica Rosenworcel pointed out that the FCC receives more complaints about robocalls than about any other issue. Commissioners Ajit Pai and Michael O’Rielly focused on potential harm to businesses who might get slapped back after “erroneously” contacting customers who had withdrawn their consent, or who received numbers that were reassigned from previous users. Pai, like Rosenworcel, pointed to the extraordinary volume of robocall complaints, specifying that last year the FCC received 96,288 reports. He also pointed to the sheer number of deceptive robocalls made, specifically, by scam artists targeting senior citizens. However, Pai mainly concentrated on inefficiencies and perverse incentives in the existing legal structure, describing cases where the TCPA has “strayed beyond its original purpose,” and pointing out that the FCC could use its existing mechanisms to close loopholes and shut down scammers while protecting businesses’ rights to contact consumers. “The primary beneficiaries will be trial lawyers, not American consumers” Pai concluded, spinning a theoretical tale of a potential guy getting slammed with a TCPA suit for texting a girl who doesn’t particularly want to hear from him. O’Rielly, as usual, objected strenuously to the entire procedure and, in fact, the commission overall. “After 14 months working on this issue it is clear the process brought out a new low I’ve never seen in politics or policy making, which is saying something,” said O’Rielly, who earlier this year likened municipal broadband to the destruction of capitalism itself. Chairman Tom Wheeler concluded the proceeding by pointing out that the problem is exacerbated by vague or outdated wording in the FCC’s own existing rule.